Into the fourth month of the year – April already which now leaves 48 school days for us to enjoy as the Prep community, until break-up day on Friday 14 June. Please brace yourselves for an action packed term of events across all phases and codes in the school – this is going to be an exciting quarter. 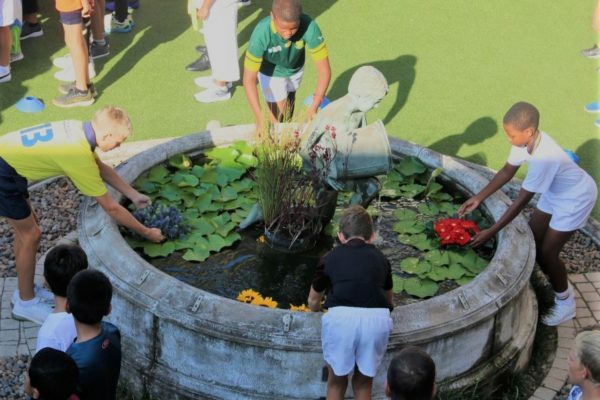 There was a positive mood and synergy felt amongst the Prep staff and boys on their return to school. The timetable is fully operational with teaching and learning taking place immediately on return yesterday. It is most encouraging to note how the boys have returned extremely proud in their blazers with attention having been given to the haircuts and overall appearance. Unfortunately, a handful of boys spoilt the 100% turn-out in standards with regards to length/style of hair etc. but I do believe that this will be immediately attended to. May I remind each family that the high levels of DPHS appearance standards will not be compromised in any way so please pay careful attention to your son’s presentation when leaving for school ie. – is the hair neatly combed, are their garters in the socks, are the shoes polished, are all the blazer buttons sewn onto the blazer, where is your school cap etc? Once again I compliment and appreciate the efforts of the families and our boys for responding so positively to these appearance standards after the holidays. Uniform Shop – This shop has been re-located in the Annex across from the ‘tuck shop’ gate. 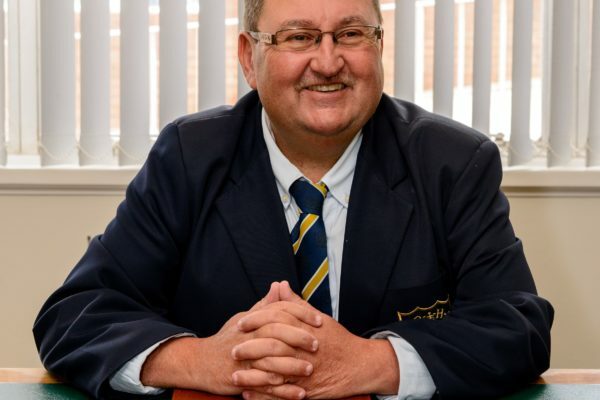 Congratulations are extended to the Director, Mr Ebrahim Varyawa, and Manageress, Debbie Rautenbach and staff for the professional and friendly service that has already been experienced by our parents and boys. Please visit the uniform shop at your earliest convenience even if it is just to admire this quality layout and upgrade. Tuck Shop / Coffee Shop – Welcome to the Sklarchik family from the Press Club who are the Directors of this amazing facility, Manageress Bronwyn Matthews and staff. 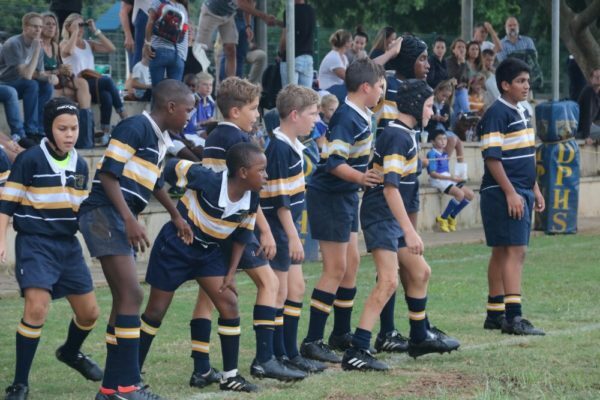 This venue has been operational since day one of the 2nd term and has already attracted much interest and support from the boys, parents and staff. A wide variety of healthy and delicious items have been placed on the menu with a range of hot and cold drinks to enjoy in and around the comforts of the shop. Support this proudly Prep upgrade and enjoy the professional and friendly service. Music Centre – Our music department now occupies both the downstairs and upstairs section of the Annex building (next to the uniform shop). This venue is being used for music/instrumental lessons throughout the morning and into the late afternoons by the music teachers providing tuition across a wide range of instruments. Thank you and well done to our Director of the Cultural pillar Mrs Briscoe, our staff and professional musicians who make up this multi-talented team. 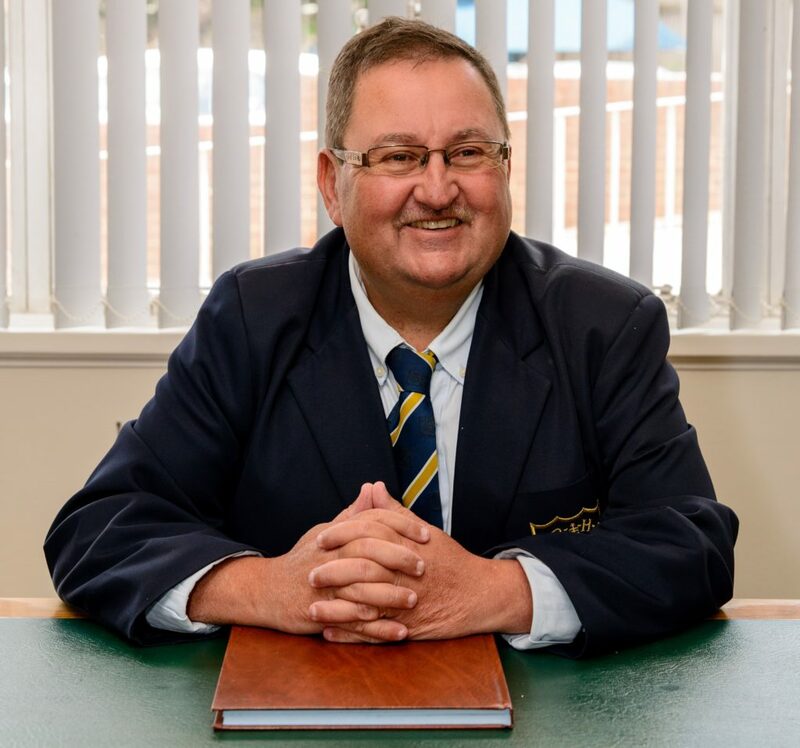 I personally thank and appreciate the combined efforts of all role players who have been directly involved in these major developments for our school – the final outcome is a fitting reward and acknowledgement for your dedicated input throughout the process. A proudly Prep achievement! I asked the boys at assembly yesterday to reflect on the constructive advice given in their recent reports and to implement this guidance with immediate effect. Please ensure that your son is responding positively to these tasks so that he can score results expected of him in this continuous assessment programme this term, prior to the mid-year standardized testing programme that takes place towards the end of this term. The extra mural programme is in full swing with our staff, coaches and boys actively involved in all activities across the school. Best wishes are extended to the rugby teams involved this weekend. Forget to Care. Show kindness to all. Settle for average Create the Champion within.